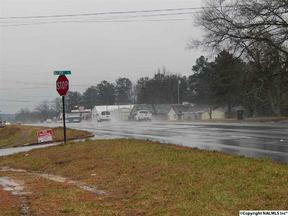 Great level corner lot with high visibility and high traffic count on Hwy 231! Over 400' of road frontage on Hwy 231 and over 300' of road frontage on Old Silo Road. Many possibilities for this property!